februari 2019 | xxviii + 416 blz. 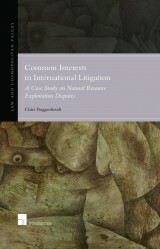 Private International Law (PIL) in Europe is marked by fragmentation and complexity. At EU level, thus far six separate regulations determine the applicable law in different fields of the internal market (e.g. contractual/non-contractual obligations, divorce, succession). While their scope and structure are similar, they do not offer a coherent picture of EU PIL. Moreover, the regulations do not address certain issues at all. To make matters even more complicated, national PIL rules of the Member States apply for areas not yet covered by EU PIL. This state of affairs has sparked a debate on whether a set of general rules or perhaps a special regulation (“Rome 0”) could help to reduce this complexity. But no common position, even on the scope of such a set of rules, has been reached yet. This book begins by taking a step back. 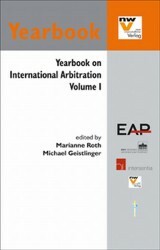 It systematically and exhaustively analyses existing PIL rules and issues in EU and national legislation, covering all EU Member States in the process. It then demonstrates that the characteristics of PIL themselves imply a framework for “general issues” – independently from language, codification or underlying legal tradition. This is largely due to the common elements of PIL rules, i.e. subject matter, connecting factor, and governing law. 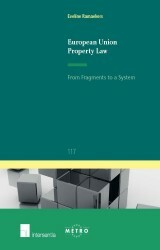 Taking this further, the book concludes with possible implications for the EU from a law and policy perspective. 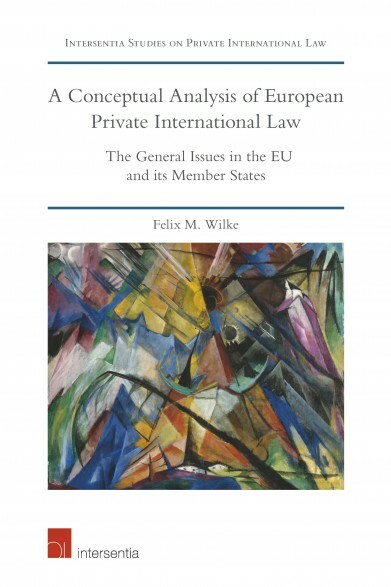 Dr Felix M. Wilke is a senior assistant and university lecturer at the law and business school of the University of Bayreuth. He holds an LL.M. from the University of Michigan Law School which he attended as a Grotius Fellow. Before returning to the University of Bayreuth for his current position, he was a law clerk at the Hanseatic Higher Regional Court of Hamburg.